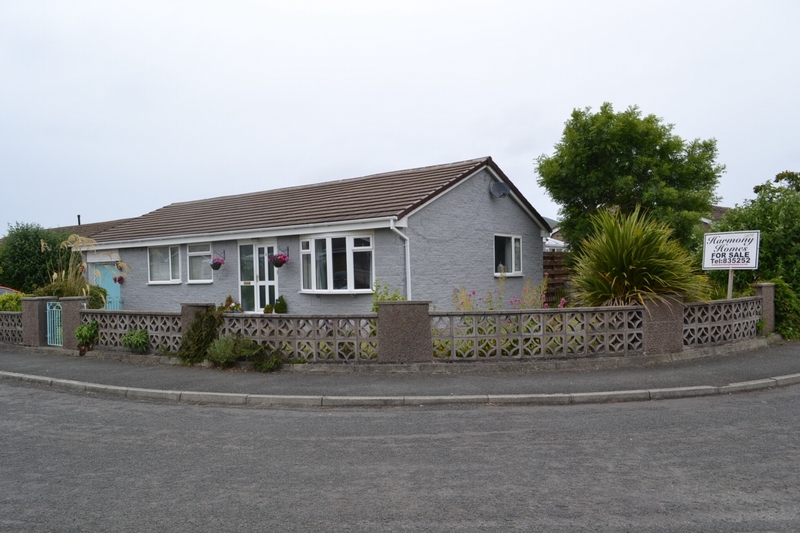 Detached true bungalow with garage, set in mature gardens with lovely countryside views. Travel North on Bowring Road/A9 for approximately 1km, then turn right onto Bride Road/A10. Continue along for approximately 2.6km, then turn left into Nassau Road where Sequoia can be found on the right hand side, clearly identified by our For Sale Board. uPVC entrance door. Tiled floor. Glazed door to hall. Attractive, open area with arch to rear rooms. Door to lounge and bedroom. Built in cupboard. Access to loft and loft room. 12'10" (3m 91cm) x 10'10" (3m 30cm) approx. Lovely room with uPVC double glazed bay window enjoying fantastic views over the garden and hills beyond. 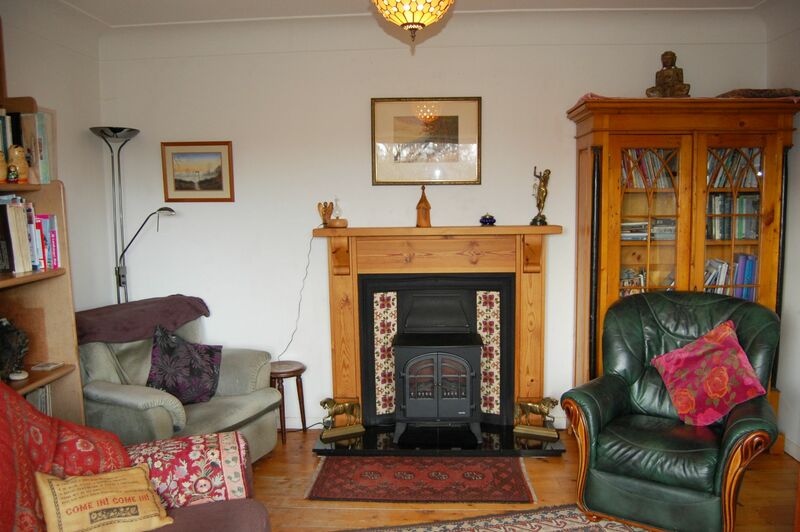 Feature open fire place with pine surround and attractive tiled slips and hearth. Wooden floor. 10'11" (3m 32cm) x 11'10" (3m 60cm) approx. Good size, light filled room with lovely views to the hills. uPVC double glazed window to front. Range of built in wardrobes. Wooden flooring. 11'10" (3m 60cm) x 10'10" (3m 30cm) approx. Currently used as a hobby room, this bedroom is generously proportioned and has a uPVC double glazed window overlooking the private rear garden and fields beyond. Wooden floor. Attractive, light filled modern 'wet room' style shower room with feature corner shower. Tiled walls with two uPVC obscure double glazed windows. Pedestal wash hand basin and toilet. Ladder towel rail. 10'10" (3m 30cm) x 9'04" (2m 84cm) approx. With access to both the conservatory and dining room, this is the heart of the house. Good range of modern wall and base units. Built in Bosch stainless steel single oven with stainless steel gas hob over and extractor hood. Single stainless steel sink and drainer with mixer tap. Space and plumbed for washing machine and slimline dishwasher. Space for fridge freezer. Tiled floor. 11'11" (3m 63cm) x 10'05" (3m 17cm) approx. Light and airy, built on dwarf walls with clear double glazed roof. This room makes the most of the private garden and country setting. Double doors onto patio. Sliding double glazed doors to dining room. Tiled floor. 9'0" (2m 74cm) x 10'10" (3m 30cm) approx. 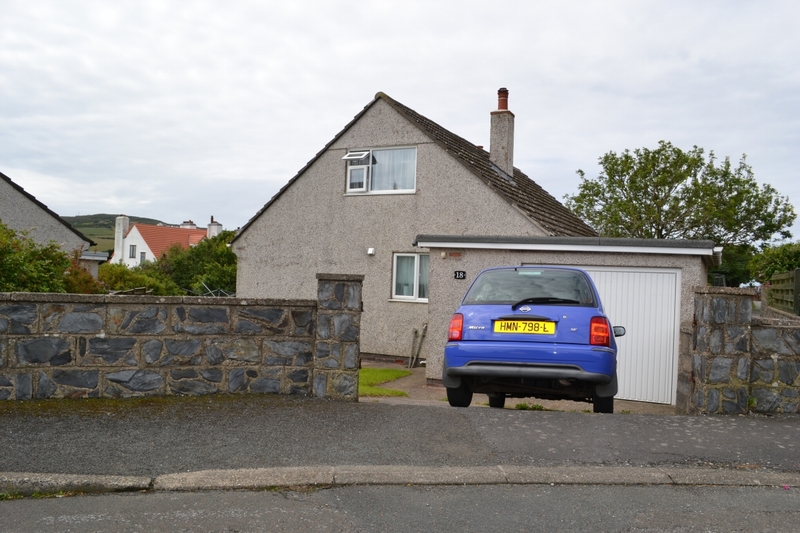 Good size room with access to conservatory, kitchen and bedroom 3. 9'0" (2m 74cm) x 10.08" (25cm) approx. Plenty of natural light from the uPVC double glazed window to the front aspect. Lovely views across front garden and over to the hills. Slingsby style ladder. Very large boarded area with Velux style windows. Door to loft room. Velux style window. Views to hill. Fully boarded and shelved with storage cupboards. 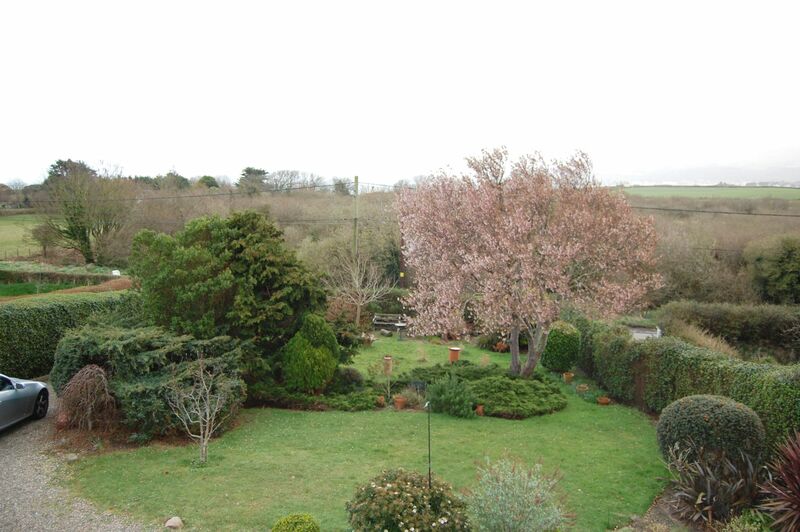 Lovely mature garden with open views to the hills. Hedged and laid to lawn. Mature tree and shrubs. Gravel driveway to parking area and garage. Decked sitting area by front door. Hedged and laid to lawn. Private patio area with steps to garden. Two shed and greenhouse. Access to boiler room at rear of garage. 8'10" (2m 69cm) x 16'01" (4m 90cm) approx. Twin metal doors. Window. Light and power. Boiler room (9'05" x 3'05") housing the oil fired boiler. Door to garage. SERVICES Mains water, electricity and drainage are installed. Oil fired central heating. 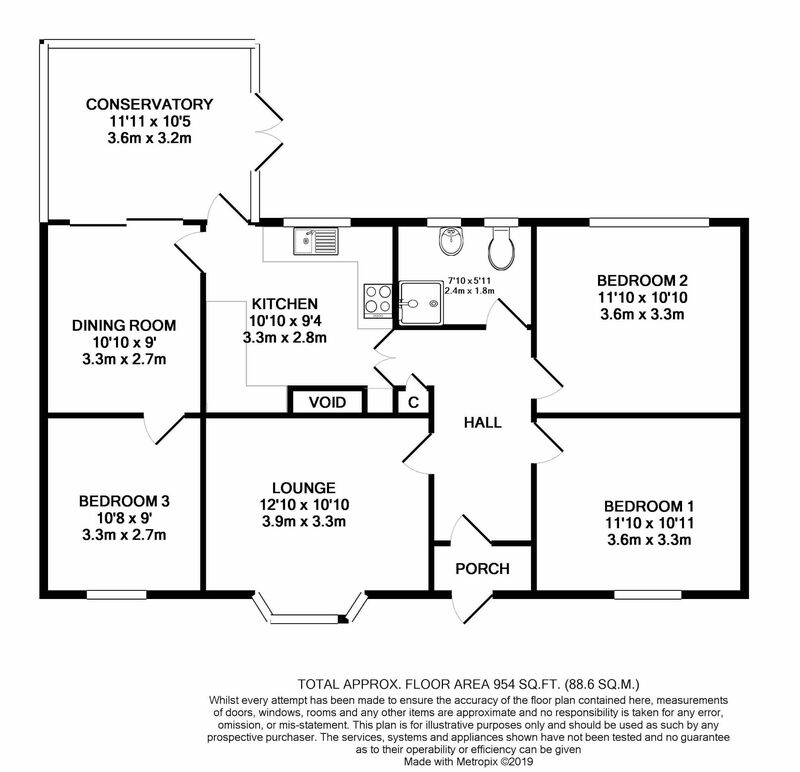 RATES Rateable value £132.00. Approx rates payable gross £628.46 (inclusive of water rates) 2018/2019. INCLUSIONS TBA. OFFERS and VIEWING Strictly by appointment through the Agent, Harmony Homes. POSSESSION Freehold vacant possession on completion. DISCLAIMER These particulars, although believed to be correct, are for information only and do not constitute or form any contract nor should any statement contained therein be relied upon as a presentation of fact. Neither the seller, Harmony Homes, nor any employee of the firm has the authority to make any representation or warranty whatever in relation to the property and cannot accept liability for any error or errors in the particulars. It is the sole responsibility of any prospective purchaser or lessee to verify the description of the property and make his own proper enquiries, searches and inspection.